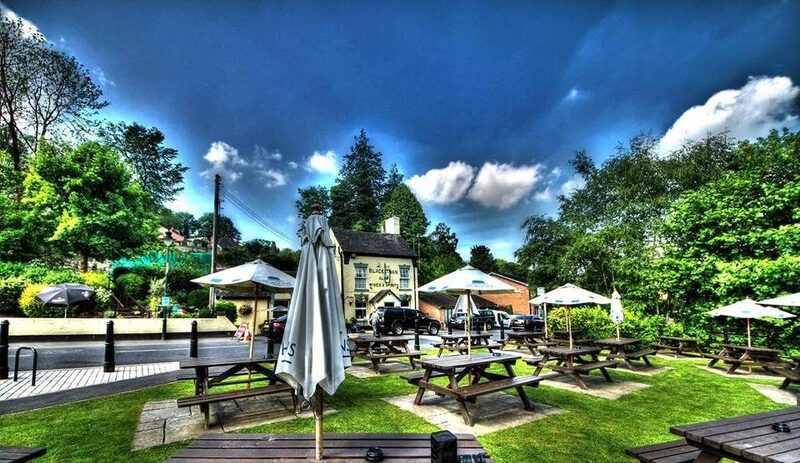 A very friendly village pub on the Severn Valley Way where you can have a great pint, a lovely meal and take in the great atmosphere. Walkers and dogs welcome. Beer garden with fantastic views overlooking the River Severn.